With national coverage from our member organisations we ensure the voice of people with autism and their families is heard. Our local and national members support thousands of children and adults on the autism spectrum in a variety of settings from residential, day services, schools, family support and pathways through to work. Current membership comes from education, research and local, regional and national care providers. 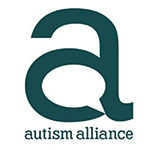 The Autism Alliance acts as an umbrella organisation for 17 different charities. 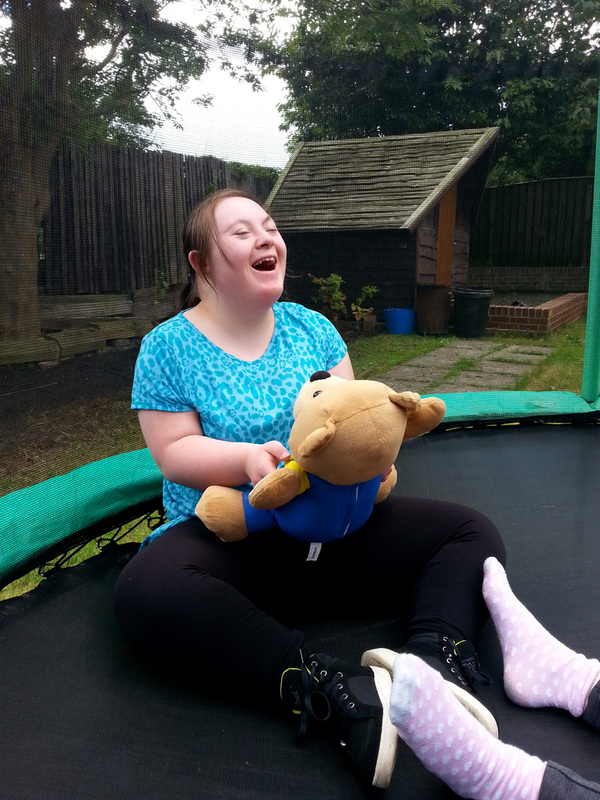 Our aim is to improve the choice and quality of services and support for people on the autism spectrum.